Property is in good condition. All the equipment inside the room was in good condition. The apartment had all the basics things you'd need for a few days stays; perfect. Location ideal and there's a Carrefour very close. When you come out the building,turn left go straight ahead, go down the steps, turn left walk straight ahead and it's on your right. (cheaper than Monoprix too). Nice location and good staff. City centre and shops are very nearby. Exactly on back side of Aix bus station. 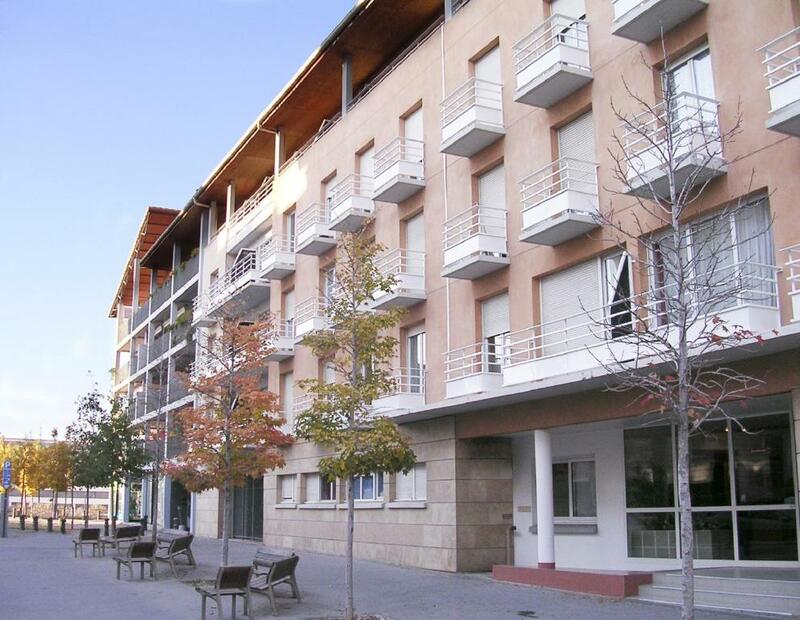 Excellent location which was close to the Tourist Information Center, train station and the heart of town. Excelente location! 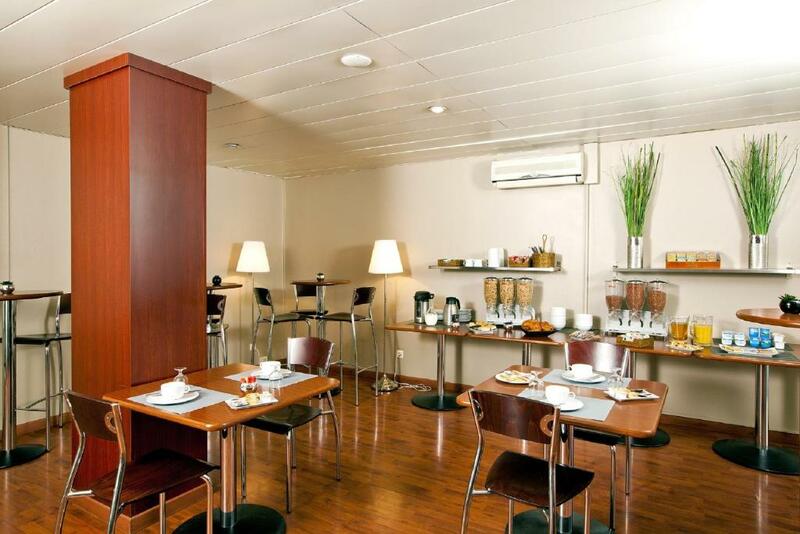 Near the city center, supermarket, wine store, travel bureau, bus station and in a very safe area. The room was spacious, the kitchenette was fully equipped, the bed was comfortable, great linen, everything was just perfect! I highly recommend this place! Comfortable bed Excellent location- very central. Good value for money. Like a mini-apartment, it would be a good base for an extended stay in the area. No daily housekeeping and the front desk isn't staffed 24/7 (notice that I didn't list these as drawbacks). Each unit has a kitchenette and a balcony. My unit faced the courtyard and it was quiet. Great location; 10 minute walk from the train station and the old town. Bathroom is small but functional. Location was excellent for town but also in quiet street. 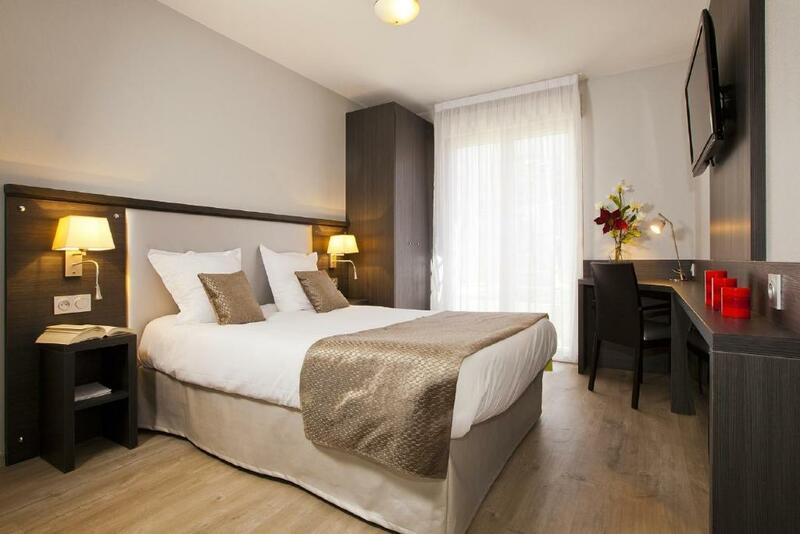 Lock in a great price for Séjours & Affaires Aix-en-Provence Mirabeau – rated 8.3 by recent guests! One of our top picks in Aix-en-Provence.This Séjours & Affaires residence is located in Aix-en-Provence near the Cours Mirabeau. 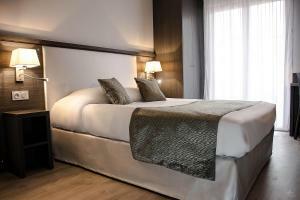 It offers furnished studios and free Wi-Fi internet access. 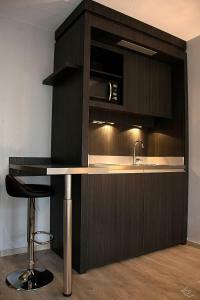 All of the studios at Séjours & Affaires Aix-en-Provence Mirabeau are soundproof and have a complete kitchen area with fridge, microwave, hotplates and dishes. All of them are serviced by an elevator. The studios have fold-out sofa beds, and a house cleaning including the change of linens are provided once a week. This property is also rated for the best value in Aix-en-Provence! Guests are getting more for their money when compared to other properties in this city. 뀐 Located in the top-rated area in Aix-en-Provence, this property has an excellent location score of 9.2! When would you like to stay at Séjours & Affaires Aix-en-Provence Mirabeau? 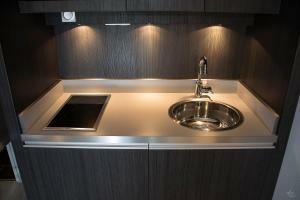 Equipped with a kitchen area, this studio offers free Wi-Fi access and is soundproof. Welcome to Séjours & Affaires ! Our numerous budget aparthotel properties offer you comfortable and functional housing. From a Studio to a 2 Bedroom Appartment, Séjours & Affaires properties have been design to make your stay pleasant: a fully furnished and practical kitchenette, a cozy living area, a desk with internet access and a pleasant bedroom. 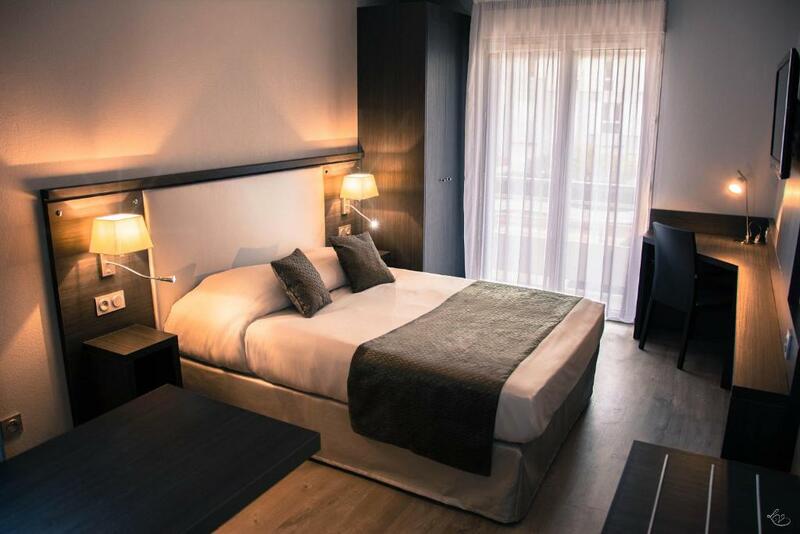 A large range of hotel services will embellish your stay, whether it is for a long or a short stay, in the heart of French cities. House Rules Séjours & Affaires Aix-en-Provence Mirabeau takes special requests – add in the next step! Séjours &amp; Affaires Aix-en-Provence Mirabeau accepts these cards and reserves the right to temporarily hold an amount prior to arrival. Séjours & Affaires Aix-en-Provence Mirabeau accepts these cards and reserves the right to temporarily hold an amount prior to arrival. Monday to Friday: 07:00 to 19:30. If you plan to arrive outside the opening hours, please contact the hotel 48 hours before the arrival date in order to obtain the access code. Guestrooms are cleaned once a week. Please note that breakfast is not served on Sundays and on public holidays. Excellent staff and good location. The shower was very small...not convenient for older people or those with a disability. Bed was comfortable, it was nice to cook a simple meal, and the apartment was very close by foot to the center of town and the train station. The double bed advertised was actually two single beds pushed together - meaning that throughout the night the beds would move further and further apart. We would have mentioned this earlier but we saw no staff for the duration of our stay until we were checking out. The room was very clean and all of our facilities were in working order. The location was brilliant for getting to the bus station three minutes away and for getting into the city centre of Aix. The shower cubicle was really small, for dwarfs and hot water was not so hot after first 5 minutes of taking the shower. The location was perfect for my business. 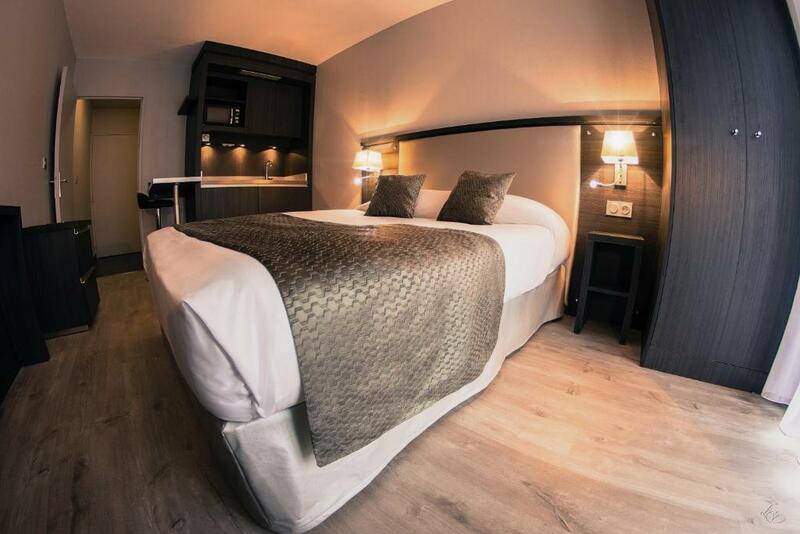 There is everything one needed, as comfy bed and kitchen facilities. Excellent location. Quiet but very near centre. To clean the room once a week for a guest who visited for a short time is not convenient. Especially when they change the towels only when they clean, or you should ask for clean towels at the receprtion. The room with its facilities were very good. The location was excellent. Staff was nice. I was very impressed with this 'aparthotel'. 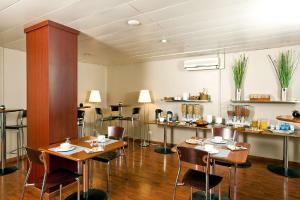 The location was excellent, the room spotless and very well appointed indeed. The crockery and cooking apparatus provided was impressive and little details had been considered, such as washing up liquid and even a scouring pad! Would highly recommend and will definitely visit again. Our room was clean. We got welcome plate in room. Everything was perfect.